What makes a group of people instantly feel like the museum when they walk through the door? What if this group of people is millennial,young adults 18 to 34? 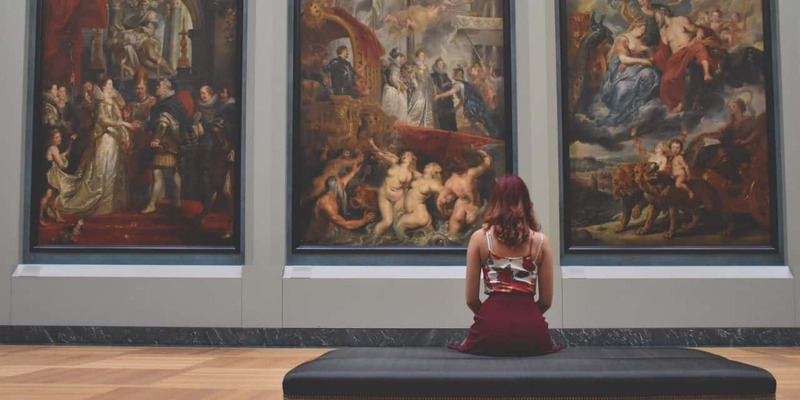 These are the questions you may think about when you want to attract more visitors for your museum. Most of dynamic Chinese visitors come from the middle class, a growing class that should represent 1/3 of the population within 15 years. Even though these young people are attracted by other entertainment instead of culture and antiques, it is a bright future for museums. How to continue to convince young people to go to a museum? How to attract an ultra-connected society to come to an exhibition? The key is digital marketing. Chinese people especially Millennial, are the largest consumers of digital content. they’re on line and in mobiles. If you are not in the mobile space with this audience then you’re not getting cut through on anything and that’s whether you are a brand, a product or a museum or a country even. So, what works for the Chinese consumer? Very similar to other consumers, e-marketing is everything but video, they are using video a lot more and I heard a stat the other day about how much video is used in the online space, but it’s really about moving image. This market also has a lot more access to flights from cities outside of Shanghai and Beijing so people are travelling, they getting exposed to international things they are very much aware of foreign lifestyles, products and trends and they want that. 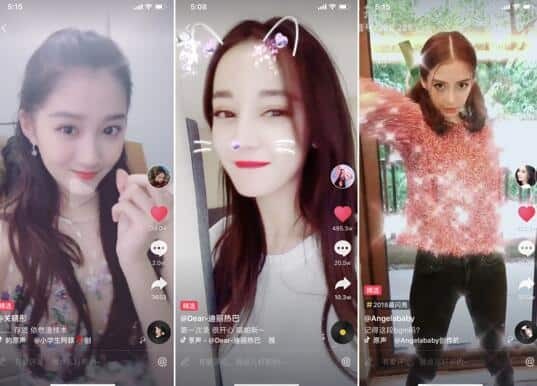 For Chinese market, indeed, advertising on the various Chinese social media platforms is very effective. 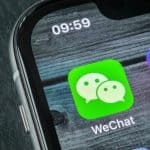 Among these major platforms, we have WeChat, which is now the platform by excellence of many companies. With around 889 million registered users in December 2016, Wechat has become a powerful tool for businesses around the world. It is widely used especially among Chinese youth, who is the exact target for your museum. And for WeChat is popular term of payment now, it will bring more and more visitors if supporting WeChat Pay. As a second popular platform in China, we also note Weibo. It is also very powerful for sharing images and content with a wider audience. Although it cannot match the Wechat user base, it still registered nearly 260 million active users in 2016. Chinese people often look for information on these social media platforms before to make decisions about what museum they prefer to visit. Due to the rise of internet and digitalization, it is important to establish the official website for the museum. And also the content you are exhibiting is essential for your visitors. Urban youth are accustomed to novelty and new technologies. It may, therefore, seem complicated to entertain them with traditional exhibitions. As a result, more and more museums are offering interactive tours. 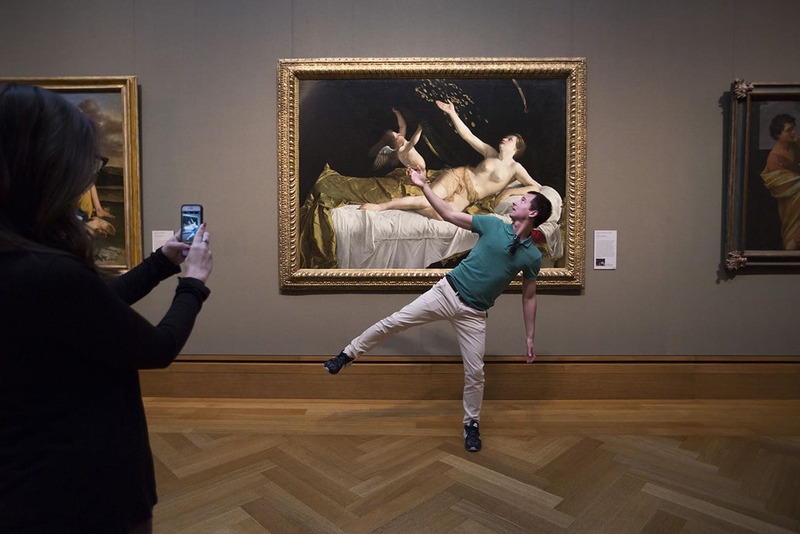 A study has shown that visitors are also willing to pay more for their tickets if the exhibition is interactive. This can include sounds, light effects, image projections, quizzes throughout the exhibition, the use of 3D, virtual reality… the means are numerous to offer the visitor a significant moment but also a unique experience. It could be better to create Chinese content on Website or other facilities. For example, due to five times more Chinese people visited New York last year than in 2009, for the Met China, for the first time in their lives became a segment and really interesting is that the Mandarin version of the Met’s guidebook which collection sells better than any other books in other foreign languages. 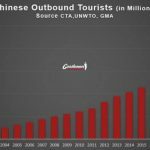 So, people are visiting and purchasing and consuming, especially the swift soar of Chinese visitors. In term of huge followers of KOLs in China, and Chinese people tend to accept the suggestions from the KOLs they like. Attracting the interest of KOLs is the fastest way to gain visibility toward a large audience (mostly young people). If one of those posts an article, a photo or a comment about a place, then many of his followers will want to go there too. It is therefore wise to invite Key Opinion Leaders during openings, exhibitions or special events, especially when the press is also invited. If you want to understand the taste for museums of Chinese Millennial, it is a good way to dig into related forums to find out. 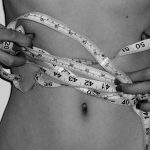 In these forums, maybe you can find some useful information they share or throw the question and many netizens will respond. You probably will acquire a more object and thorough information about the market. 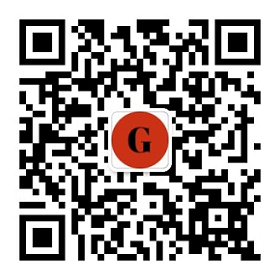 Zhihu is a very useful forum in which many netizens will give you helpful feedback to your question. The first is the Chinese New Year. During the Chinese New Year, most people in China go home to celebrate with their families, but more and more choose to travel instead. The second festival is the national holiday. If one counts both domestic and international travel, then nearly 600 million Chinese were on vacation during this period the last annex. In terms of more and more attention on education for all-around development by Chinese parents or schools, summer holiday is also the perfect time for them to visit some qualified and related museums. Thus promotion on right time will be easier for you to attract much more visitors than ever. GMA would help all kinds of museums for spread their names around China. 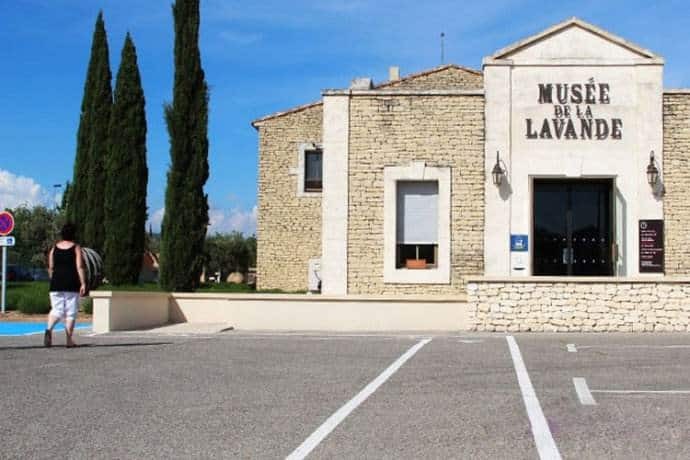 For example, Lavender Museum, founded by Georges Lincelé is located in Coustellet, France, in the heart of the Luberon Regional Natural Park. The museum is entirely centered on true lavender. Since 1991, it has been hosting visitors from the world over. The Lavender Museum tells the story of the crop of true lavender, its history, its challenges, and its future. It describes the properties and qualities of true lavender. Chinese young people love to go to all sorts of museums, especially the exotic or characteristic museums which would draw them to visit. 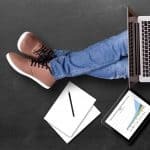 However it does not boast any fame in China, so gain much more and more E-Reputation is the priority. GMA also will do market survey and learn certain information from Chinese tourists to understand what Chinese people really desire to see in the museum.